Since OpenStack was founded by Rackspace and NASA in 2010, it has become one of the fastest growing open source communities in the world, with more than 520 member companies and 27,000 individual contributors across 167 countries. During this time, we have continually worked to strengthen the open source cloud platform through our upstream contributions and community involvement. We’ve seen enterprise OpenStack adoption take off, creating what analysts estimate becoming a multi-billion dollar market. 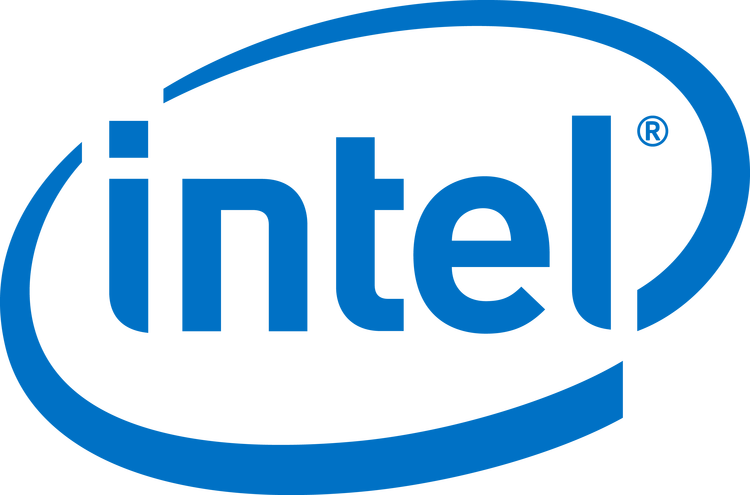 Today, we took a major step to accelerate the enterprise capabilities of OpenStack even further by forming the OpenStack Innovation Center with Intel. This effort will significantly increase the number of engineers working in the OpenStack community, making the project even stronger and more capable. Located at our headquarters in San Antonio, the center will be our joint hub to recruit and train open source developers, and provide a center of excellence for engineers from Intel and Rackspace to collaborate and focus on improving the scalability, manageability and reliability of OpenStack. All of the OpenStack Innovation Center work will take place within existing OpenStack processes and community. This is important; our actions are intended to strengthen the community and add to the resources available to it, not to fork code nor create new distributions. The collaboration between Rackspace and Intel also includes the build-out of the largest OpenStack developer cloud, which consists of two 1,000-node OpenStack hybrid cloud clusters that will be made available to the OpenStack community within the next six months and used for scaling, performance and code testing. Any members of the OpenStack community can sign up to receive updates on this effort by filling out this form. Rackspace is the market leader in OpenStack and we have a shared interest with Intel in advancing the leading open source cloud platform. All contributions from the OpenStack Innovation Center will be delivered upstream, in the open and with community review to benefit the global OpenStack community including users, developers, operators and providers. We are excited about this opportunity to further advance and support OpenStack and we look forward to sharing more information about our progress and plans with you in October at the OpenStack Summit in Tokyo. 1,000 two-node OpenStack clusters will certainly go a long way toward advancing the community-driven OpenStack!